I’ve known Maureen since highschool and I was excited to finally meet and get to know Steve, her fiancé. I love driving and exploring so they invited me over to Pasadena, MD for their engagement shoot at Downs Park. I had never been to the area but I wish I lived closer because this park was awesome! We roamed around and had plenty of places to duck into to privately take pictures. 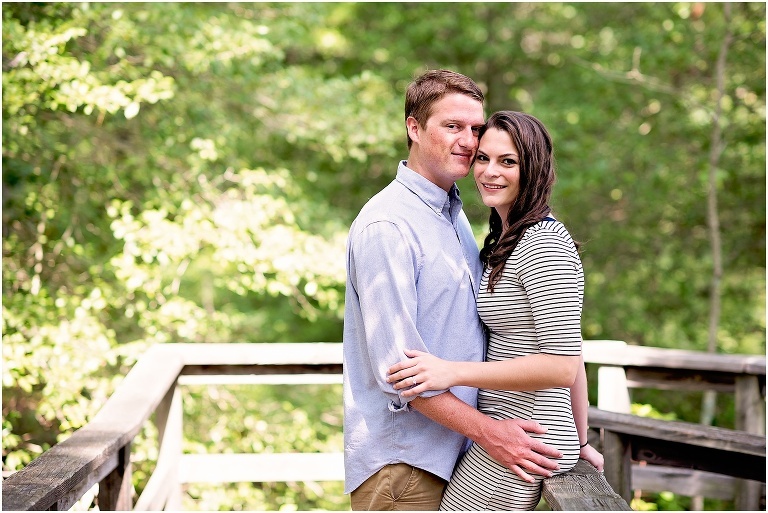 They are such a gorgeous couple and I am so excited they’ve chosen me to shoot their wedding. I feel honored to shoot every wedding that I shoot, but there I have an extra special attachment to friends that welcome me along. Their wedding at Historic London Town Gardens can’t come soon enough!